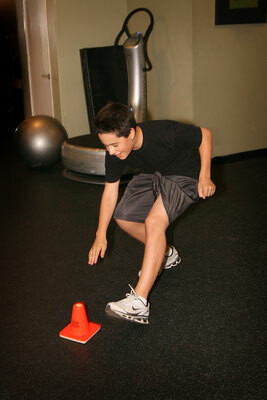 Truth Fitness offers general or sport specific athletic conditioning! Training can be given in personal training sessions, semi-private personal training sessions, small group classes or whole team classes. Our trainers are available at our studio or on location at your training field or athletic facility (On location training for large groups or team classes only). Training regimens can be designed as in-season supplemental training or off-season training. Most importantly, we are capable of helping athletes achieve any athletic goal they have. 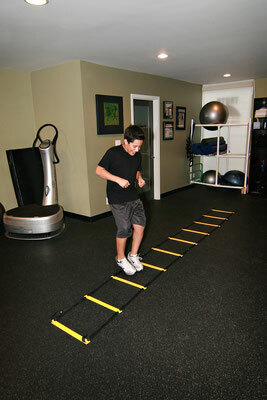 Athletic conditioning can be broken down into two main categories: increasing performance and preventing injury. Injury prevention training includes: strengthening of specific stabilizing muscles, correcting improper movement patterns and muscle imbalances, creating and maintaining healthy range of motion in all joints. 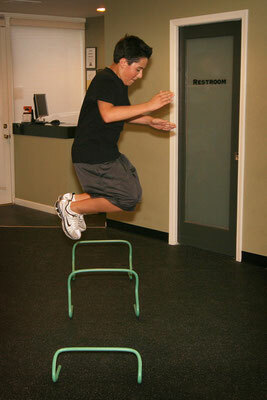 The majority of sports do not promote balanced bodies. In fact, the repetitive unbalanced nature of most sports will lead to injury if athletes do not cross train with supplemental forms of exercise. Every professional and collegiate athletic team has a supplemental conditioning program and now recreational and youth athletes are starting to see the importance. 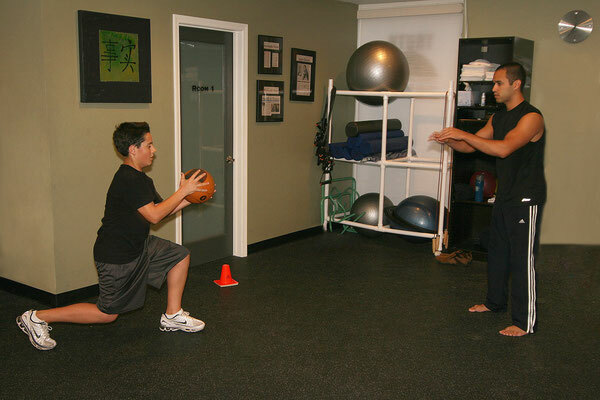 Most athletes experience an increase in performance just from the neutralizing, stabilizing and movement facilitating effects of injury prevention training. Beyond that, improving performance involves improving specific athletic attributes, such as: speed, explosive power, endurance, hand-eye coordination, agility and strength. Find your sport in our drop down menu above to see the sport specific benefits we can offer! Youth athletics has changed dramatically in recent years. It has become increasingly competitive and demanding. There are more youths involved in sports than ever before. There are local leagues, club teams, school teams and many kids are playing multiple sports. So how can a child “keep up”, “get ahead” or get that extra little “edge” in their sport? Strength and conditioning/ performance enhancement training! This is delivered through custom workout regimens that are specific to an athlete’s sport and position within their sport (if applicable). Most adults do not have the same amount of time to dedicate to athletic conditioning as a professional athlete. We can design the most efficient and effective workouts to maintain/ increase performance, reduce the risk of injury and provide a full body workout! Wouldn’t you like to keep your competitive edge for as long as possible? Athletes of all ages tend to ignore pain until it’s so bad that they can hardly function and/or they injure themselves. The majority of sports injuries are non-contact injuries. Most of these injuries can be avoided by improving body alignment, movement mechanics and stability strength. Preventative measures such as corrective exercise and soft tissue therapy that address specific imbalances in the body take half the time, effort and money compared to medical and rehabilitation treatments.